How to Apply For A Belgium Citizenship? Home » Belgium » How to Apply For A Belgium Citizenship? The power of the Belgium passport is ranked 5th in the world. A Belgium citizen can travel to 160 countries without a pre-approved visa. This is probably one of the reasons why many people apply for a Belgium citizenship every year. Belgium permits dual citizenship. This means that when you are granted Belgian citizenship, you do not have to give up your existing citizenship. To apply for a Belgium citizenship, the following criteria must be met. Foreigners cannot apply for Belgian citizenship through investments or marriage to a Belgian citizen. If at least one parent is a Belgian citizen, the individual can apply for citizenship through descent. 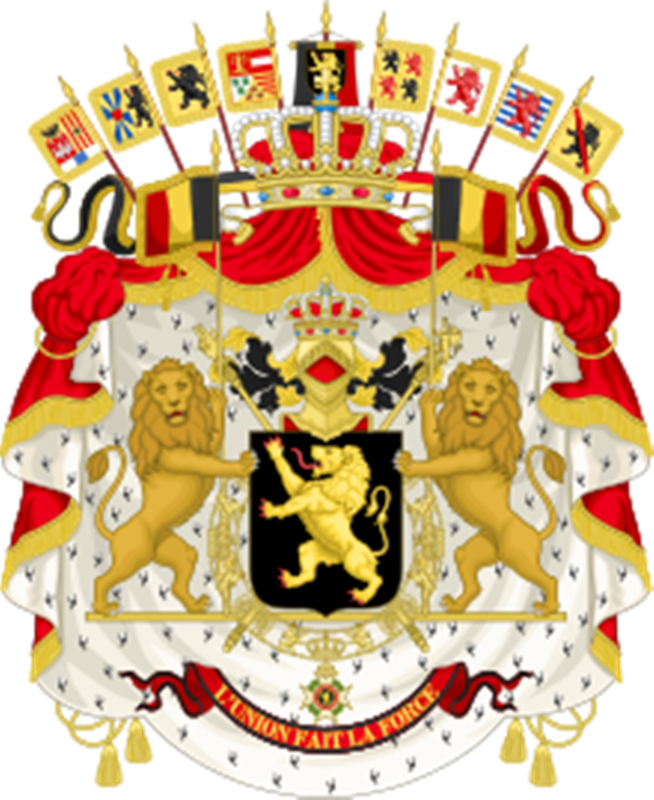 Children born or adopted by parents of whom at least one is a citizen automatically get Belgian citizenship. Any other person wanting to become a Belgian citizen can apply for citizenship via naturalization. If these documents for Belgium citizenship are not in one of the official languages of Belgium, they will need to be translated. A registration fee of 150 EUROS is payable at the time of submitting these documents. It can take anywhere between 6 months to 2 years for your application to be processed. Once the Belgium citizenship is granted, you may then apply for a Belgian passport.